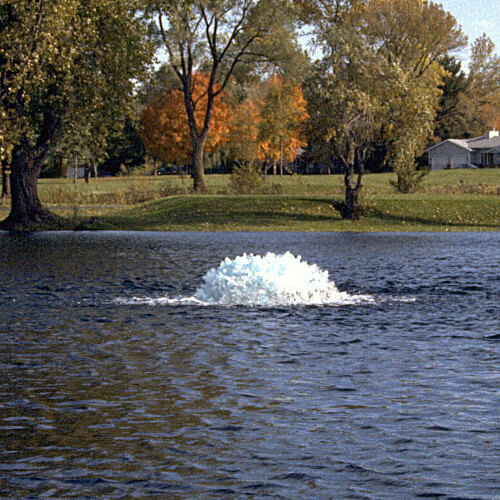 Let our aeration pros teach you the basics of creating a healthy ecosystem with your body of water. 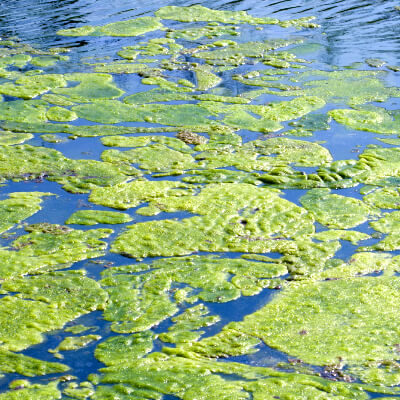 Let our experts teach you about the best products and solutions for lake and pond algae control. 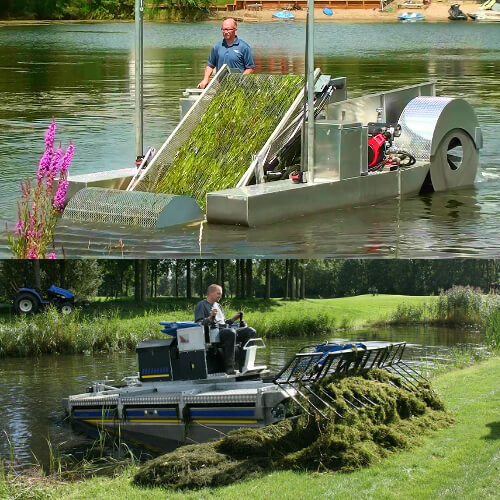 Informational articles related to all your commercial harvesting solutions. 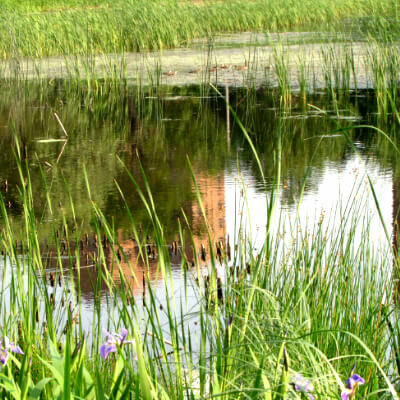 Learn how to get rid of and control ugly and problematic lake and pond weeds. 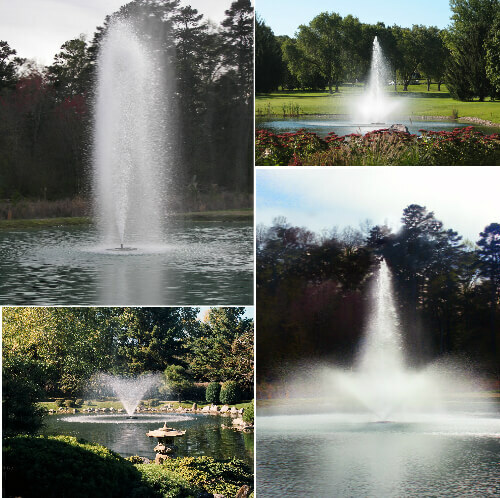 Everything you need to know about fountains...just add water! 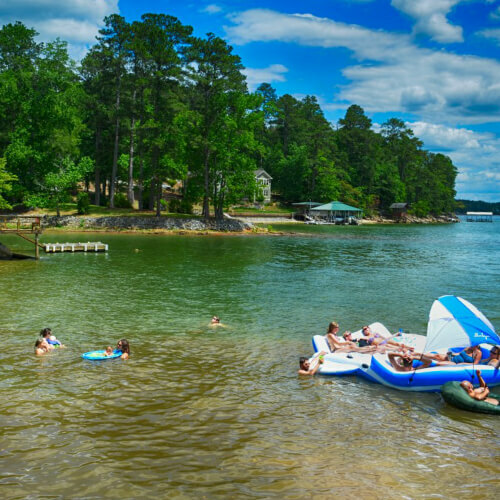 Articles all about the the latest with the waterfront lifestyle. 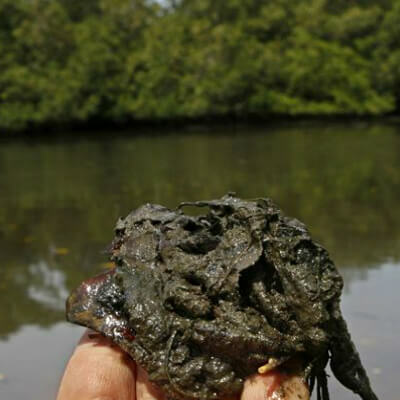 Read informative articles about the latest eco-friendly techniques and products for lake and pond muck, silt and sludge issues.